John Troutman is a litigator. John has experience representing clients in a wide variety of legal matters ranging from construction disputes to community property partitions; class actions to derivative actions; products liability to professional liability; collection lawsuits to bankruptcy proceedings; and more. 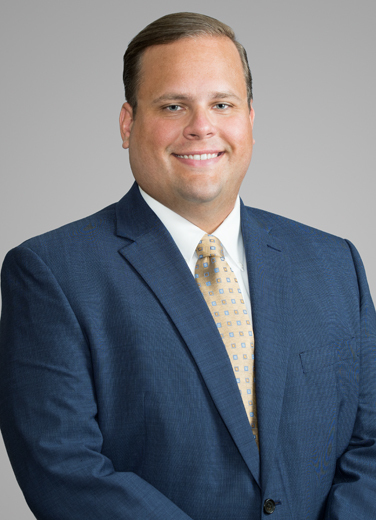 John has taken cases to trial across Louisiana, and has represented clients in arbitrations, mediations, and administrative proceedings before state agencies. John grew up in Roanoke, Louisiana, and graduated from Welsh High School. Camp Able is a summer camp designed for adults with special needs.